I’m not sure if I missed the memo or something but apparently it’s discount day on the web. I’ve come across 3 different sites that are all offering the same 15% discount on their products. To be fair, a couple of these have been running for a while and I just discovered them today but I figured I’d pass all the info along toyou. Text Link Ads is once again offering a 15% discount off your entire purchase if you type holidays into the promo code section. Here’s a tip for you though, TLA is always offering a 15% discount, whether they are publicizing it or not. No matter what month you decide to purchase your links in, you can get 15% off by typing the current month in the promo code section. The first time I tried it on a whim because I had just missed the deadline for the previous discount. Once they publicized another month based promo code, I realized I was on to something. As if that weren’t enough, BotW also offers a way to make money online. They have an affiliate program which, according to a post today by Shoemoney, earns him $2,000 a month and until his post, had largely flown under the radar. The program is incredibly simple to use; you don’t even have to use the typical affiliate links that we’ve all become accustomed to. You just register your site as an affiliate and from then on every link to botw.org will automatically act as an affiliate link. The program pays out 25% of your referral’s spending which includes the recurring spending when someone renews their listings or sponsorships. What’s more, Shoemoney worked a deal with BotW so that if you enter the promo code shoemoney30 upon signing up for the affiliate program, you’ll get an extra 5%, for a total of 30% of your referrals’ spending. I’m sure Shoe’s going to be making a nice chunk of change off your signup as well but as far as I’m concerned this is the kind of arrangement where everyone wins. 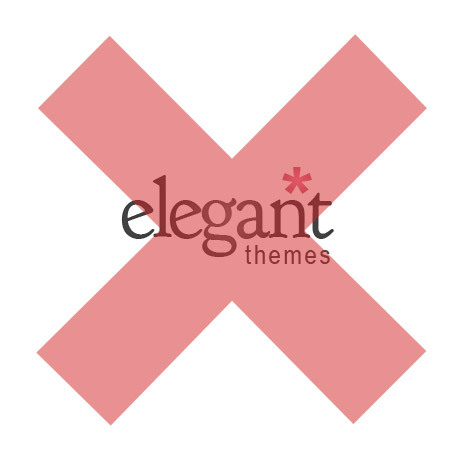 The Last Theme You Ever Have To Buy? Discount day sounds like a great day to me Ben! wow discount day is lookin pretty good. Thanks for this info Ben, knew about TLA but not these other 2, good finds. Thanks for the info Ben. Now if we can only get free day going.